Johnnyswim and Drew Holcomb and The Neighbors’ new single “Ring the Bells” is the anthem we all need: A song built from love and passion for music and life. Johnnyswim and Drew Holcomb & The Neighbors have paired up to release the first anthemic single off of their upcoming partnered EP, Goodbye Road. Then what the hell is loving even for? The song then explodes into the chorus, essentially ringing the bells of the song, of our ears, and of our hearts. The second verse continues in the same fashion, with the three artists weaving in and out of verses as if they are one person. This feelgood anthem should be listened to on full volume: It’s a song that gives hope in a time where hope can be hard to find. 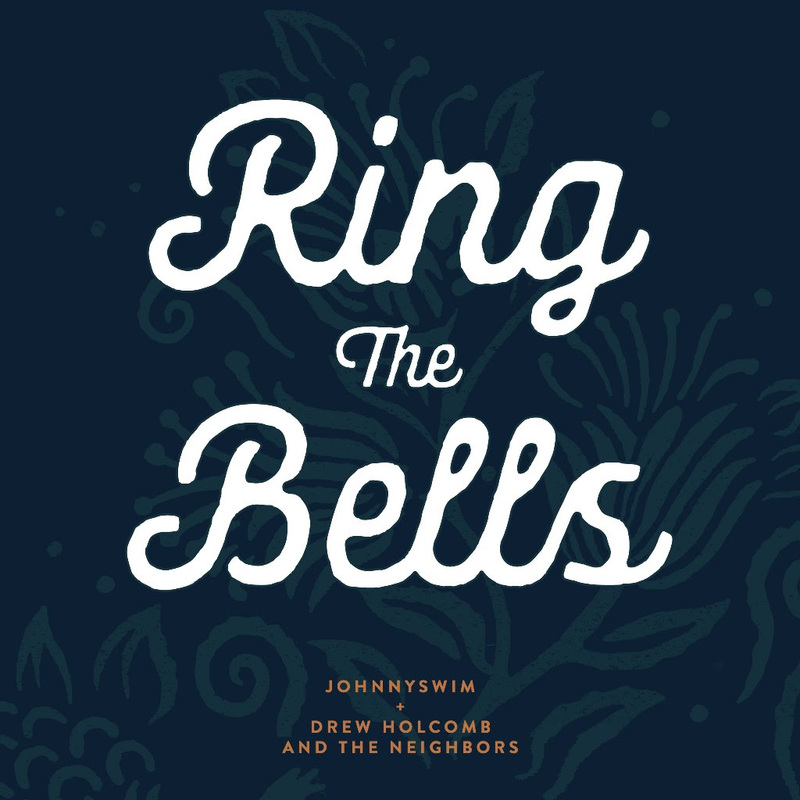 If “Ring the Bells” is any sign of what’s to come for JOHNNYSWIM and Drew Holcomb & the Neighbors’ EP, we should all be looking forward to hearing more. Goodbye Road is out May 4, 2018!